Appcues, a Boston, MA-based product adoption software startup, raised $10m in Series A funding. The round was led by Sierra Ventures with participation from Accomplice Ventures and angels Matt Mickiewicz, Vinayak Ranade, Andreas Wiese, Ravi Grover, Jessica Meher, Chris Yin, Kevin Liu, and Jordan Doran. In conjunction with the funding, Tim Guleri, Managing Director of Sierra Ventures, joined the Appcues board bringing over a decade of enterprise software experience to the team. The company intends to use the funds to expand operations and the business reach. 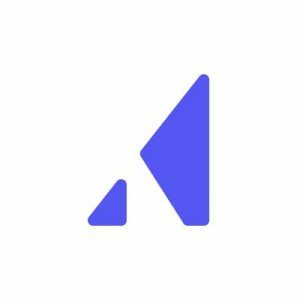 Led by CEO Jonathan Kim and CTO Pete Gamache, Appcues provides a saas platform that allows users to build and optimize user onboarding flows, NPS surveys, and feature announcements that drive user retention and engagement, without writing any code. The company’s tools are used by more than 1,000 companies including like Typeform, Canva, and Amplitude.